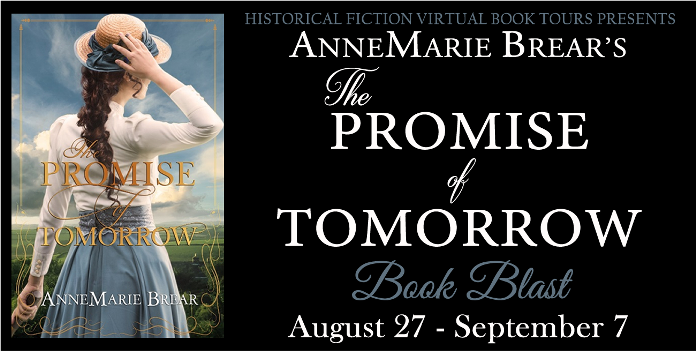 I’m super excited to join with some other wonderful book lovers for this book blast with Historical Fiction Virtual Book Tours! 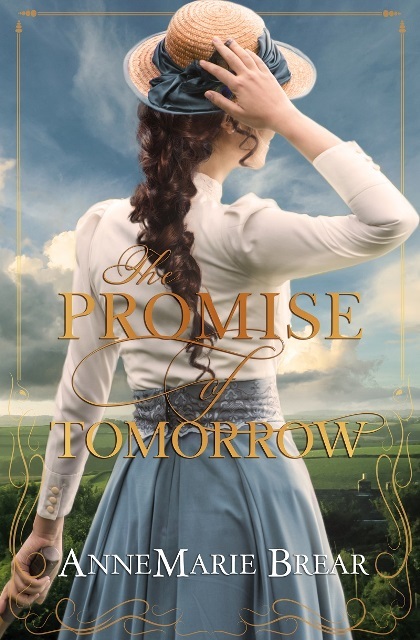 Read on to learn more about AnneMarie Brear’s The Promise of Tomorrow and be sure to check out the others at the end of this post. Perfect for the fans of Dilly Court and Rosie Goodwin. Charlotte Brookes flees her lecherous guardian, McBride, taking her younger sister with her. After a year on the road, they stumble into a Yorkshire village where the Wheelers, owners of the village shop, take them in. This new life is strange for Charlotte, but preferable to living with McBride or surviving on the roads. Left to face a world of new responsibilities, and Harry’s difficult sister, Charlotte must run the gauntlet of family disputes, McBride’s constant harassment, and the possibility of the man she loves being killed. AnneMarie has been a life-long reader and started writing in 1997 when her children were small. She has a love of history, of grand old English houses and a fascination of what might have happened beyond their walls. 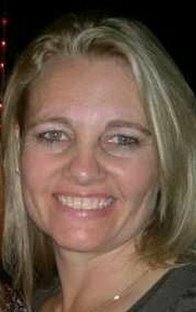 Her interests include reading, genealogy, watching movies, spending time with family and eating chocolate – not always in that order! AnneMarie grew up in Australia but now lives in the UK. For more information please visit AnneMarie Brear’s website. You can also connect with her on Facebook, Twitter, Google+, and Goodreads.